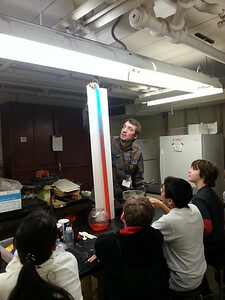 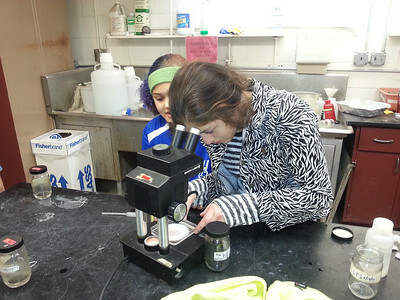 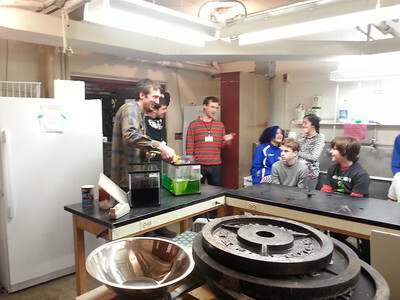 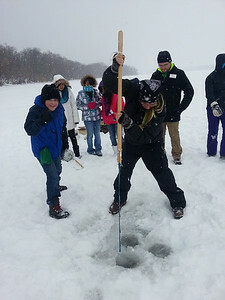 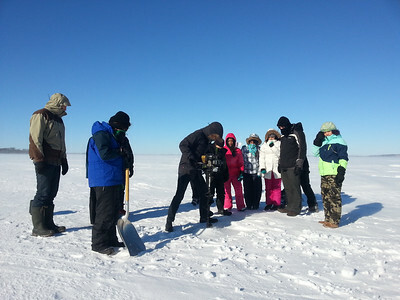 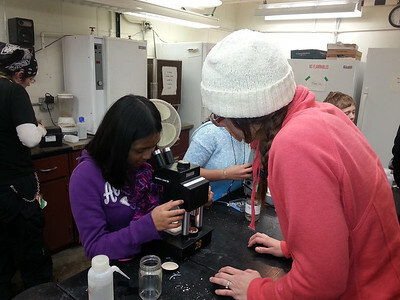 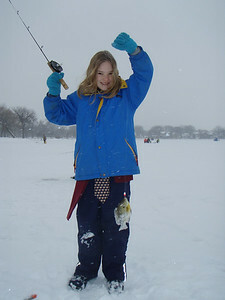 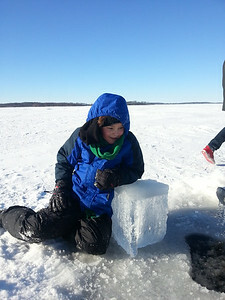 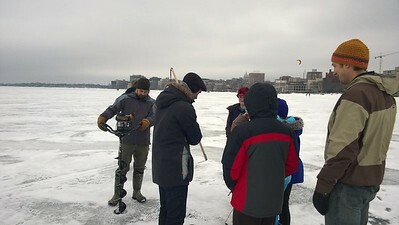 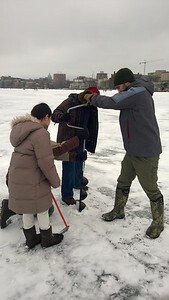 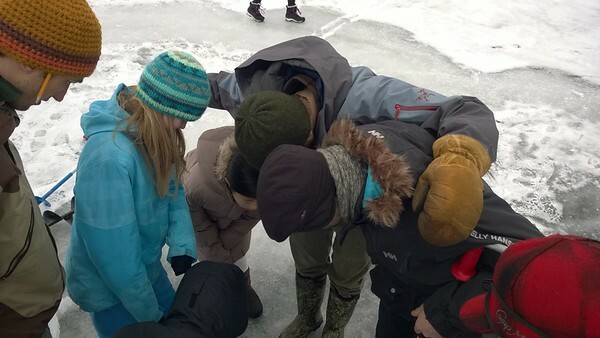 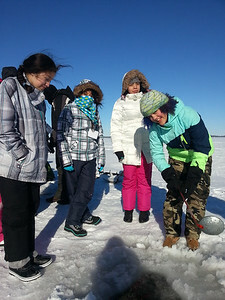 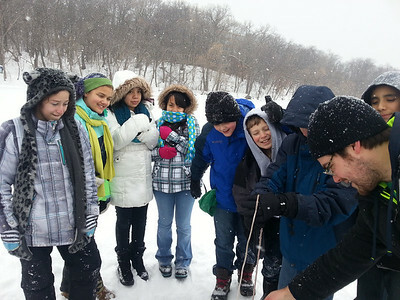 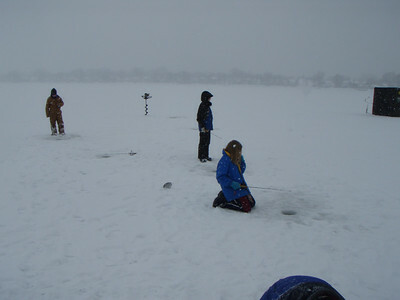 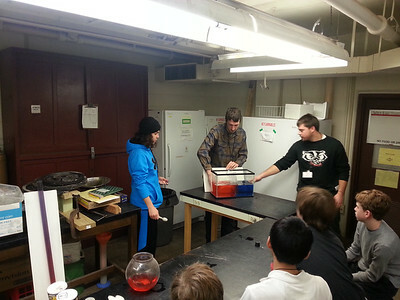 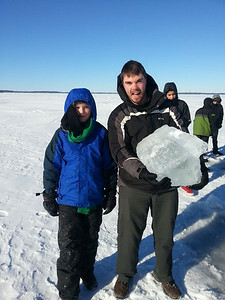 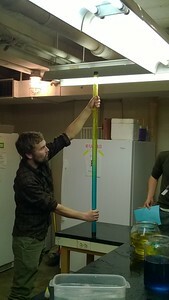 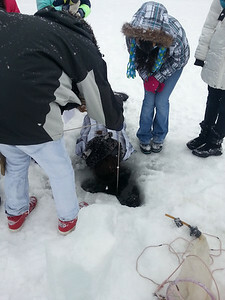 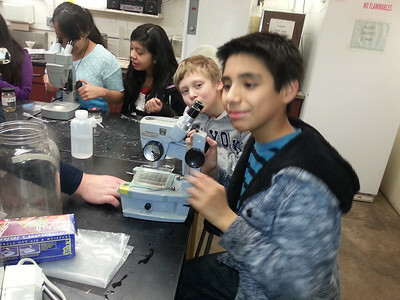 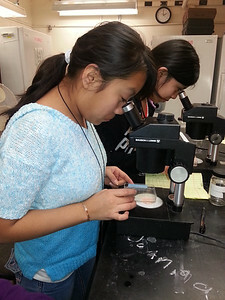 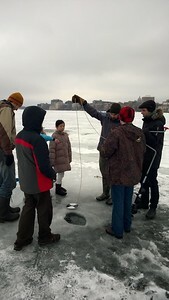 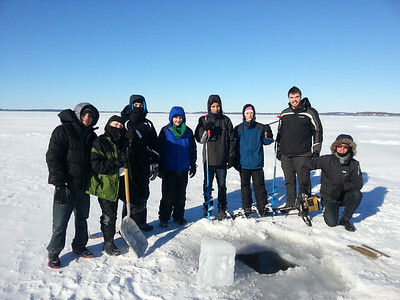 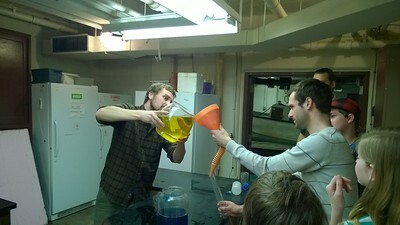 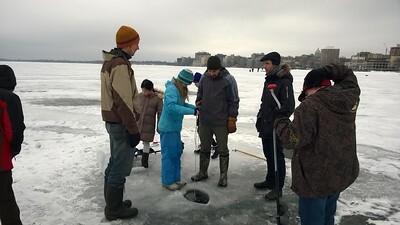 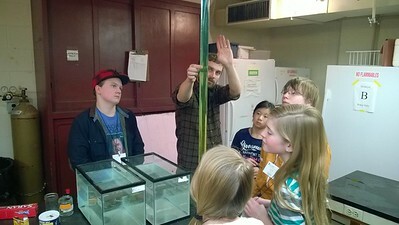 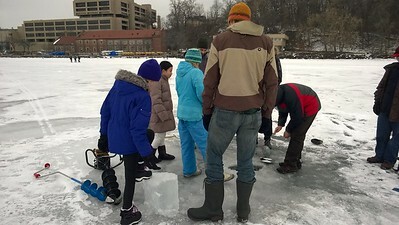 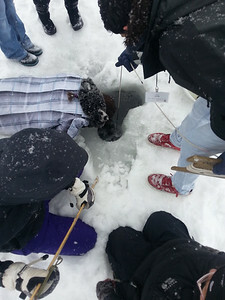 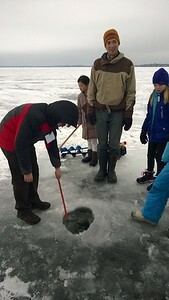 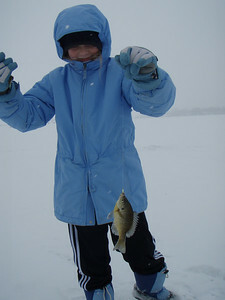 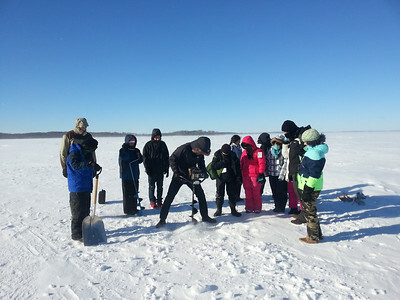 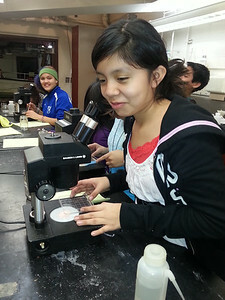 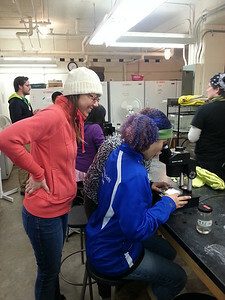 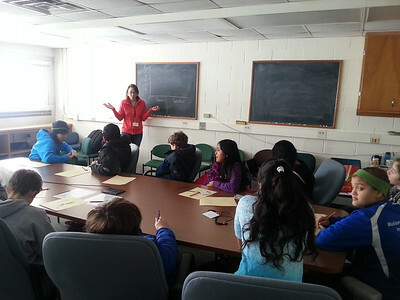 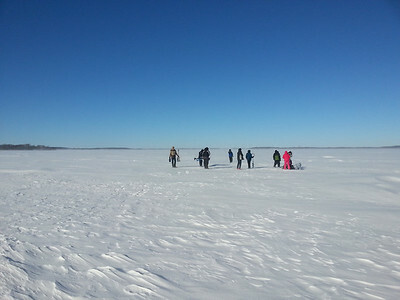 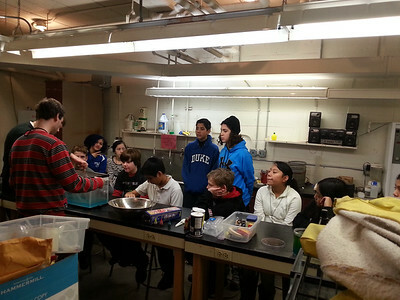 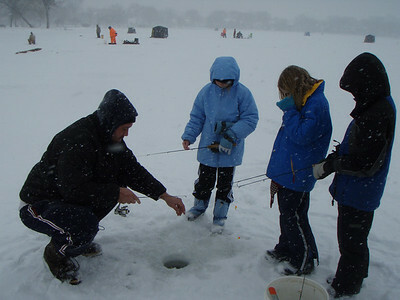 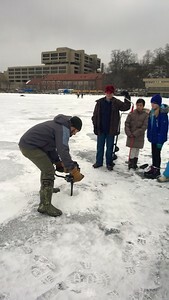 The Center for Limnology is one of many participants in the Winter Saturday Enrichment Program. 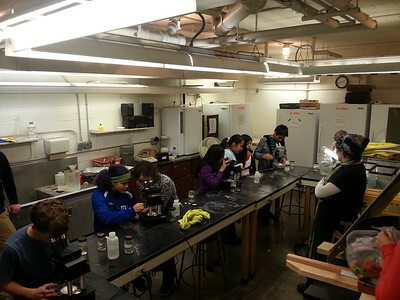 For Winter 2015, go to http://eop.education.wisc.edu/eop/precollege/sep for more information and how to register. 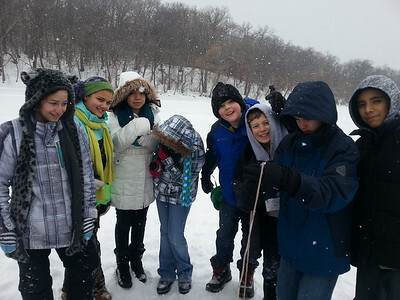 The pictures shown here are from years past, 2008, 2009, 2010, 2011, 2012, 2013 and 2014. 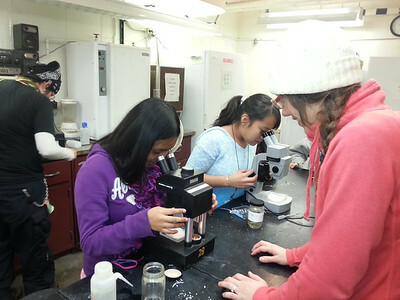 We look forward to seeing you soon - in January and February 2015! 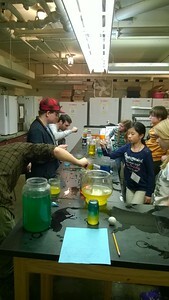 REGISTRATION OPENS NOVEMBER 17, 2014.